The Midlands is one of our favourite places to visit in the UK. With picturesque villages, bustling towns, a rich heritage and a fabulous selections of shops and restaurants to explore, there is always something to see and do. If you are planning your next day out with friends, here are a few of our top tips of places to visit and things to see and do in the Midlands for a memorable day. As the weather warms up what could be better than a night under the stars watching your favourite movie. 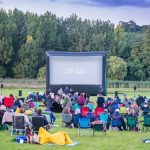 Movie buffs can step back in time with old classics or keep up to date with the latest cinema arrivals whilst tucking into a welcoming feast of popcorn and prosecco. We recommend you book at least four weeks in advance. Pack a picnic, snuggle up in your blankets and enjoy lovely bubbly for a night to remember with friends and family. With tickets priced at £40 for two, what are you waiting for? 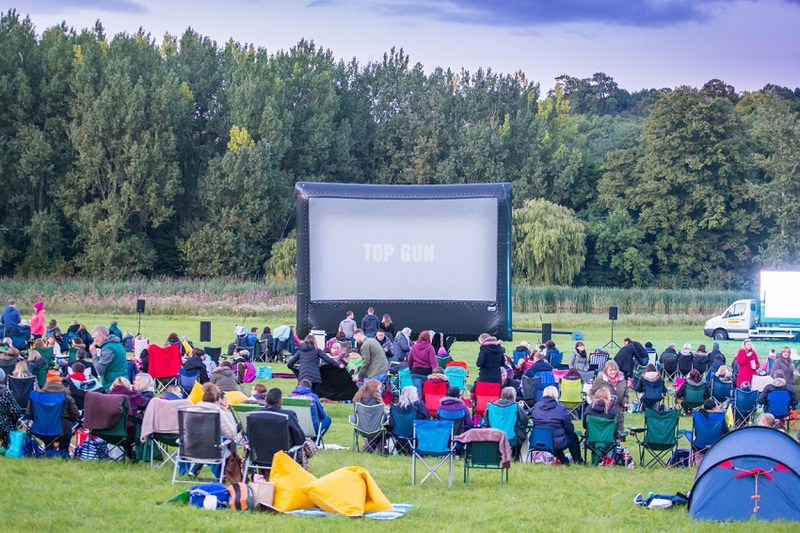 Find an open air cinema experience near you and spend an evening under the stars . . .
Let your creative juices flow with a fantastic pottery class and lunch at the World of Wedgewood, the UK’s most iconic museum of pottery manufacturers. Start your day with coffee and shortbread on arrival and then witness inspirational pottery techniques refined for over 250 years with a self-guided tour. 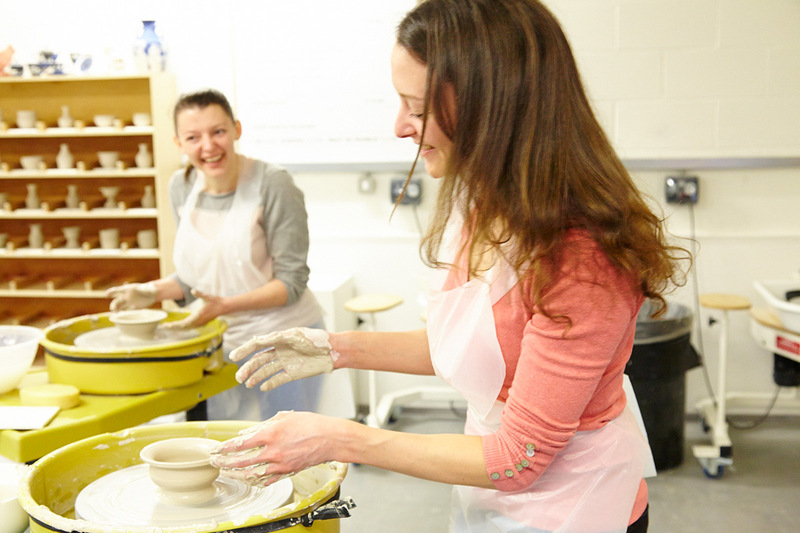 You will be able to gather inspirational ideas before you get hands-on creating your own pottery masterpiece, an exciting opportunity to create something unique and meaningful to you. The revered skilled craftsmen will help you apply the Wedgewood twist to your creation. Your pottery class will be followed by a delicious two-course lunch with a selection of sweet and savoury dishes. 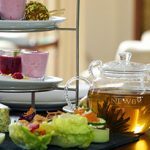 A selection of teas catering for every taste, served in the finest Wedgewood china will take your breath away. Enjoy a day with friends with this deliciously creative experience! Surely one of the nicest things to do for a day out in the Midlands. Visit the World of Wedgwood . 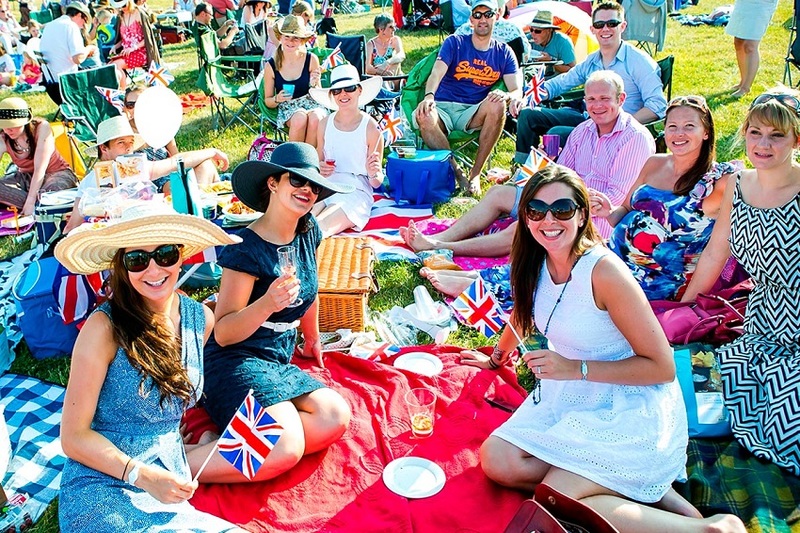 . .
Pencil out a day in your diary, the Battle Proms Picnic Concerts are a must do experience this summer! Pack a picnic and enjoy a glorious day with friends and family, filled with heartwarming classical, live music. For over 20 years these unforgettable concerts have been hosted by the Battle Proms team. What could be more exciting than watching a day turning into a dusky evening with soul-stirring classical music, performed by the outstanding New English Concert Orchestra. Thunderous cannon fire and tremendous fireworks display will top this memorable night off! Book your tickets (which includes a chilled bottle of champagne) now for a full day and night under the stars at a Battle Proms Concert. Find a Battle Proms concert location near you . 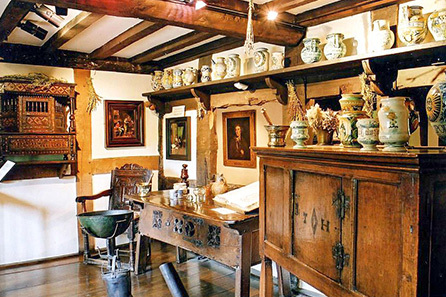 . .
One of the most historical places to visit in the Midlands, the home of William Shakespeare. Step back in time and experience the life of William Shakespeare in this fascinating visit to his birthplace in Stratford Upon Avon. Follow in his footsteps and visit Shakespeare’s family home where you can see rare artefacts and documents, displays and collections from the Shakespeare Birthplace Trust’s world class collections. Born in this house, William Shakespeare inherited the property following the death of his father. It was here where he lived for the first five years of his marriage to Anne Hathaway. The property was later leased as an inn but did continue its heritage with Shakespeare’s daughter and granddaughter. This museum breathes the life of William Shakespeare, one of the greatest poets of all times and the world’s pre-eminent dramatist. After your visit enjoy a flavorsome French classic three-course meal at the nearby Café Rouge. This Parisienne style setting and traditional French food will make this a day to remember. William Shakespeare’s acclaimed prose continues to shape our lives today and this fabulous day out is a must for fans of his work. Discover the world of William Shakespeare . 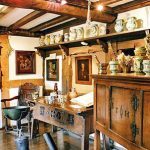 . .
Visit Anne Hathaway’s twelve-roomed farmhouse, a stunning 600-year-old cottage and learn about the early life of William Shakespeare’s wife. One of the most romantic places to visit in the Midlands where William Shakespeare would have enjoyed an early courtship with Anne, this visitor attraction welcomes visitors to relive this famous love story. Built in 1463, originally comprising of just three rooms, the cottage has undergone various improvements over the years including an extension. You will be able to see some rare family items, including the Hathaway four-posted bed, a beautifully carved piece of furniture. You will be able to stroll through the stunning grounds of the 9 acre woodland, orchards and gardens and have a light lunch at the café with breath-taking views of the Cottage. Discover Anne Hathaway’s home . . . Treat yourself to a luxurious and blissful spa in a picturesque location. Unwind with a pampering massage or facial, take a leisurely dip in the pool, detox in the sauna and steam rooms, relax in the jacuzzi or even build up a sweat in the gym. Champneys Spa has all it takes to make you feel on top of the world. Indulge your mind, body and soul. Lasting beauty is more than skin deep. Champneys experts will help you to restore your skin as well as help balance your mind and body. 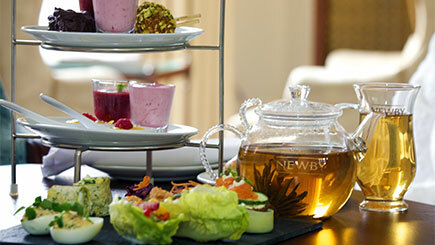 Finish your relaxing day with an delicious buffet lunch and delicate afternoon tea. You will be fully charged for weeks to come. Unwind at Champneys . . . This is an exceptional opportunity to experience the glamour and travel in the luxurious style of the 1930s. Journey through beautiful countryside and picturesque towns and villages. 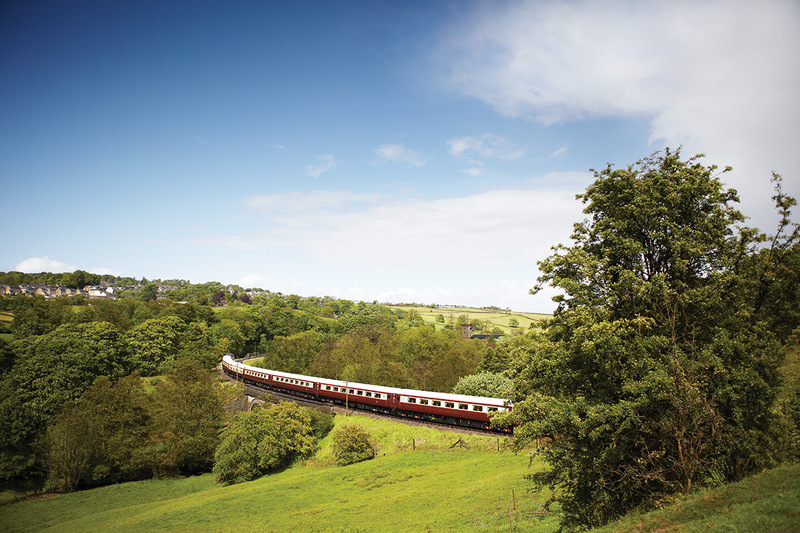 You will enjoy this railway adventure in elegant, individually designed carriages which have been meticulously restored by the country’s top craftsmen. Your journey begins with a red carpet experience as you step on board the Northern Belle. Once seated sip champagne and tuck into tasty canapes. Entertainment from strolling musicians and awe-inspiring magicians will keep you enthralled before you satisfy your taste buds with an exquisite dining experience. Choose from a mouthwatering four-course lunch or dinner bursting with flavour from locally sourced ingredients, from the table d’hôte menu and paired with a fine wine. All aboard the Northern Belle . . .
There’s always time for tea. 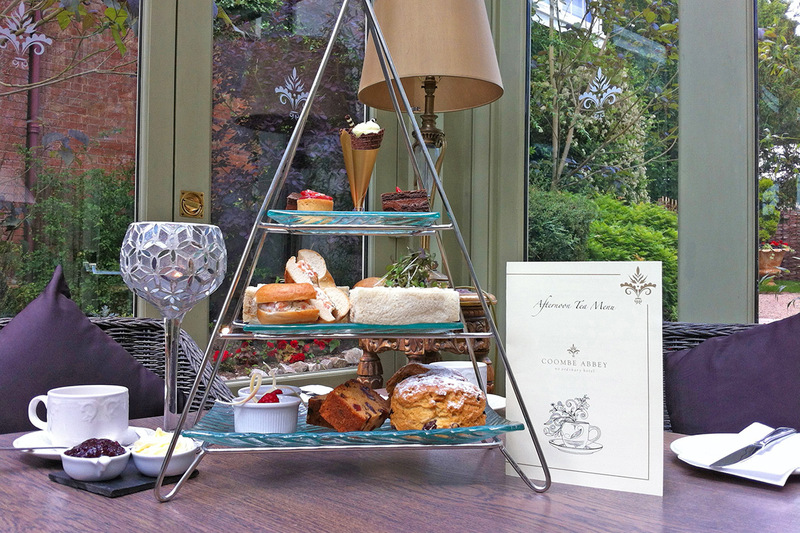 Girls Afternoon Tea has a gorgeous selection of afternoon tea experiences for you to browse. From the elegant surrounds of Coombe Abbey to the splendour of Warwick Castle and delicious teas created by the acclaimed Marco Pierre White, there is plenty to choose from. You could even enjoy a river cruise with a fine dining afternoon tea experience. Take a moment and browse our fabulous venues for afternoon tea in the Midlands . . .